Biking: A road cyclist&apos;s dream, paved routes threading through the valley prove anything but flat. Ups and downs, switchbacks, and narrow lanes keep things interesting. 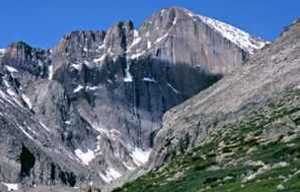 In Rocky Mountain National Park, Trail Ridge Road is a favorite. But you can take it off-road too! 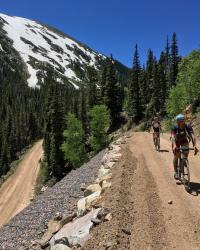 Estes Park has opportunities to mountain bike throughout the National Forest! Check out the 5 Cycling Routes you Haven&apos;t Pedaled in Estes Park! Wildlife Watching: Estes is world-famous for the Elk Rut in the Fall, but also offers amazing wildlife watching in the Spring. Many species are welcoming their young ones into the world! 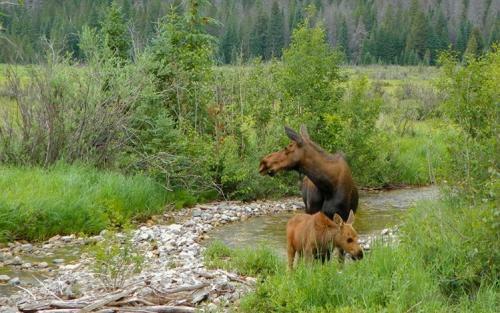 Elk and Moose calves can be spotted along with the lambs of Bighorn sheep. These little ones may seem cute, but it&apos;s important to exercise cation when admiring, as momma is certainly not far away and will dutifully protect her child! Wildflowers: The mountains are blooming! Melting snow and shining sun brings life to the ground as wildflowers of all colors pop up! The perfect opportunity to snap a beautiful photo on your spring hike! 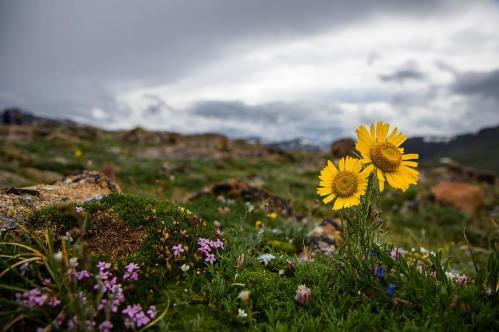 Check out the Top 5 Wildflowers and the Best Wildflower Viewing Spots in Rocky Mountain National Park! Off-Roading: Where we&apos;re going, we don&apos;t need roads. Whether you prefer 2 wheels or 4X4, you&apos;ll have a blast off-road in Estes Park. Take a guided tour, rent and have your vehicle dropped off at the trailhead, or hitch up the trailer and bring your own ride! Everyone can have fun on a bumpy ride. Golf: Everyone, it seems, loves the two golf courses in Estes Park. Elk particularly cannot get enough of the soft fairways and shady trees - they&apos;re always wanting to bed down in those spots. Undaunted, golfers play through on both the 9-hole course, which hugs the Big Thompson River, and an 18-hole regulation course, which unfurls beneath the snowcapped peaks of Rocky Mountain National Park. The longer course plays for a par 71 from the blue tees. 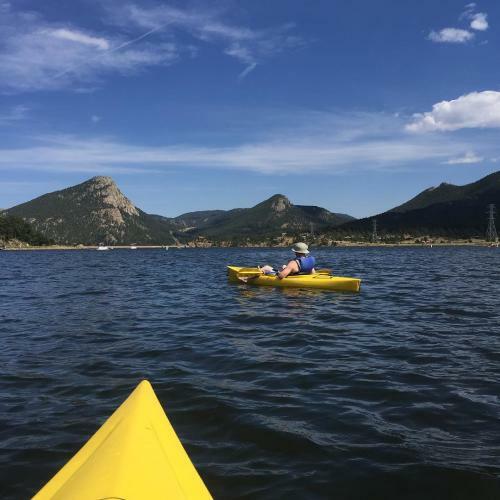 Boating: Lake Estes welcomes boats of all kinds, including canoes, kayaks, motorized fishing boats, pontoon boats and paddle boats. didn&apos;t bring one? That&apos;s ok, the Lake Estes Marina rents them. 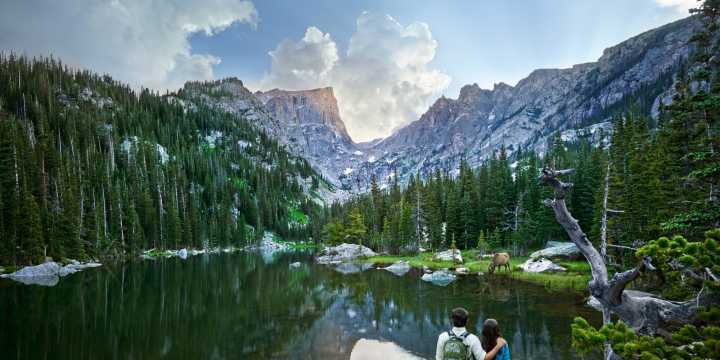 Rocky Mountain National Park allows only non-motorized boats, such as canoes or kayaks. No boats of any kind are allowed in Bear Lake. 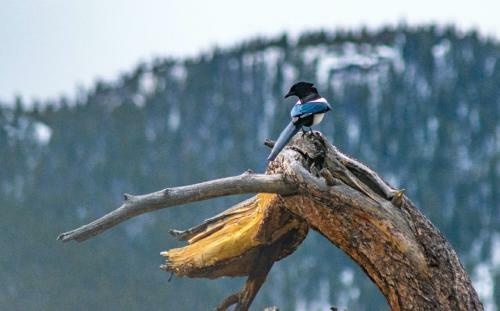 Birding: More than 315 species of native and migratory birds flock to the Estes Valley, among them peregrine falcons, rufous hummingbirds and bald eagles. 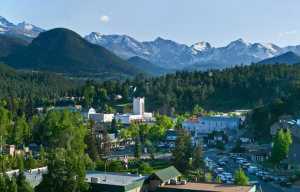 Looking for more ideas on what to do on your trip to Estes? Check out our Things-To-Do page for suggestions for the whole family.